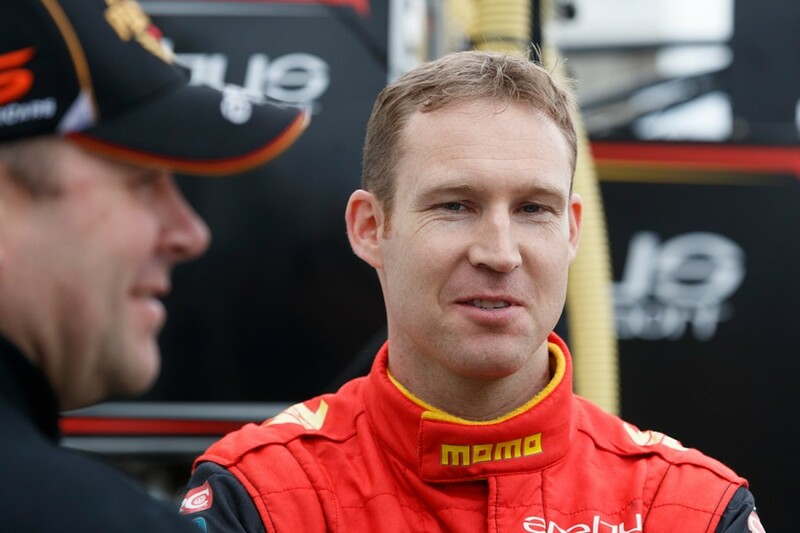 Erebus Motorsport must take lessons from Supercars title contender David Reynolds’ troubled Winton SuperSprint, general manager Barry Ryan acknowledges. 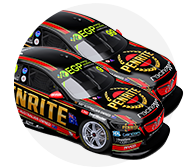 Reynolds headed to Winton third in the championship, yet to start out of the top 10 in 2018 and having only finished out of it three times in the first 12 races. A mistake in Saturday’s ARMOR ALL Qualifying session set the tone, with Reynolds starting 17th and then getting caught up in a first-lap incident that meant he finished 25th, six laps down. A knock-on from overnight repairs to the right-front suspension reared its head on Sunday morning and left Reynolds to race from 26th and last to 15th. With the results, he goes from third in the standings and 195 points behind leader Scott McLaughlin to fourth and 318 adrift. Ryan said the team has to learn from the weekend and continue to refine its procedures, with the recent appointment of Bruin Beasley as team manager part of that. “That’s what we’ve got to do,” Ryan told Supercars.com. “We’ve got the car pace now, we’ve built that up, we’ve got a really good engineering group now, the mechanic group’s great, we’ve just to get our procedures in place. It’s more management now. “Bringing Bruin in two rounds ago was to take some pressure off me and Dennis [Huijser, crew chief] and that’s still a work in progress and that’s going good, it’s got potential. “So we’ve just got to bring the procedures in line so everyone knows what to do if there’s a problem so we don’t look like a shemozzle like we have a couple of times [at Winton]. “You’ve got to have those weekends, we haven’t had one for a long time, which is a real positive. The Sunday morning issue was with what Ryan described as a “$2 part” that failed on a suspension arm. Reynolds banked a time early, but tracing the problem accounted for the balance of the session. “We put a whole new right-front suspension in it after Saturday’s crash just to be safe but one of the components wasn’t assembled properly and it failed in the first lap,” Ryan explained. 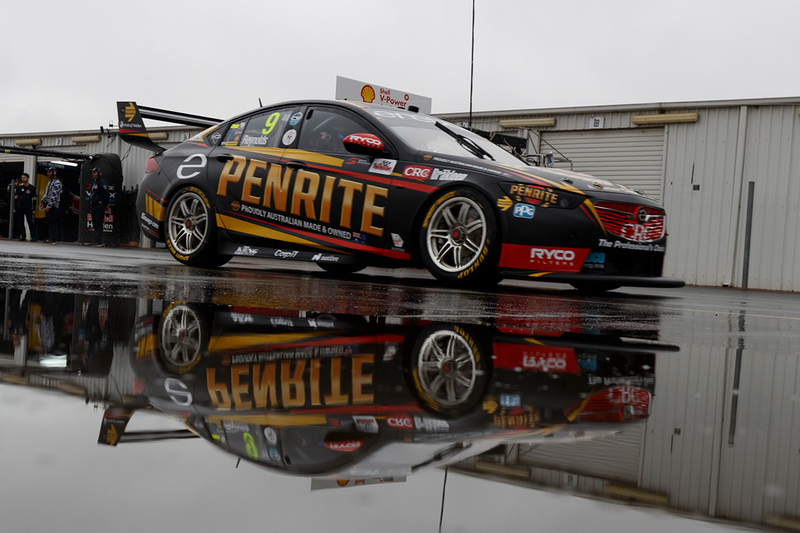 On the other side of the garage, rookie Anton De Pasquale became Reynolds’ first Erebus team-mate to out-qualify the Bathurst winner since he joined the squad in 2016. De Pasquale qualified inside the top 10 for the fifth time in 2018 on the Saturday, and finished the races 12th – the day’s top rookie – and 16th. 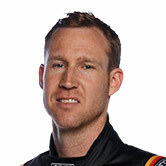 Ryan, foreground above with Reynolds, said the travails Reynolds endured during his first season with Erebus, which coincided with its Mercedes-to-Holden overhaul, made Winton’s blip easier to look forward from. “He went through 2016 and with us, so he knows how tough it can be,” Ryan said. “This is not tough compared to what we did two years ago. “We’ve got a lot of positives in the last nine months that we can keep going back to, and last weekend there was a couple of bad things that happened, but we’ll get over it and go to Darwin.